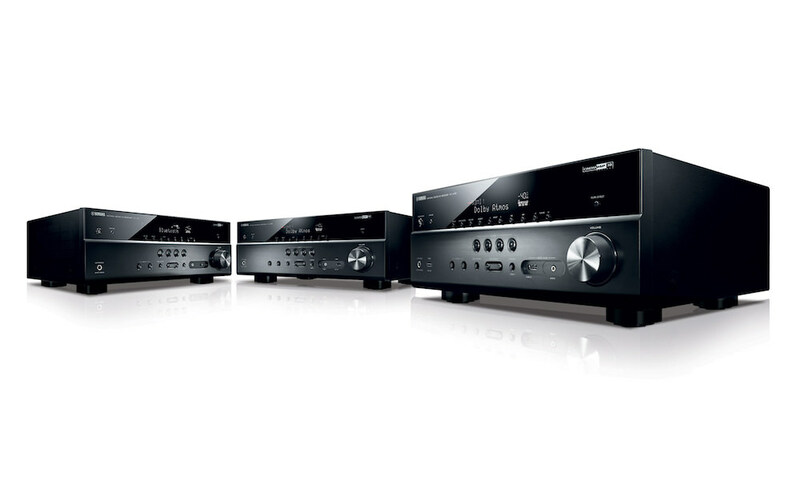 Integra today introduced a new Research Series line that includes two flagship models for home theater: DRX-R1 11.2-Channel Network A/V Receiver and the DRC-R1 11.2-Channel Network A/V Pre-amp. 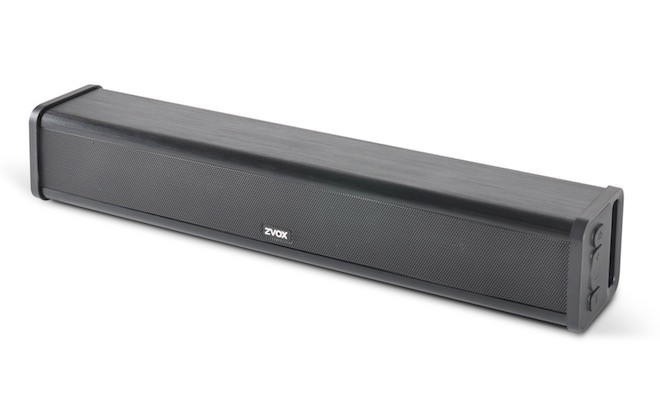 These new products are joined by additional new offerings from Integra including the powerful DRX-7 9.2-Channel Network A/V Receiver; the DSX-3 5.1-Channel Slim Network A/V Receiver, and the DLB-5 Surround Sound Bar. 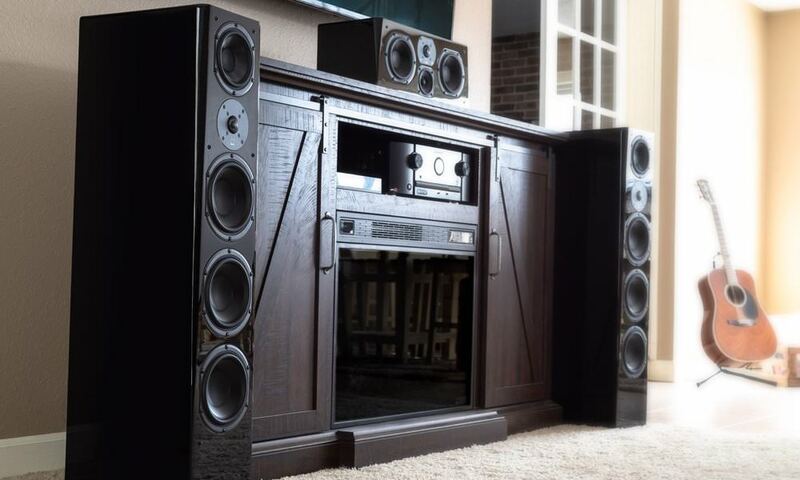 Integer’s Research Series reflects the unwavering quality and commitment the company has continually demonstrated in producing the finest in home entertainment products. 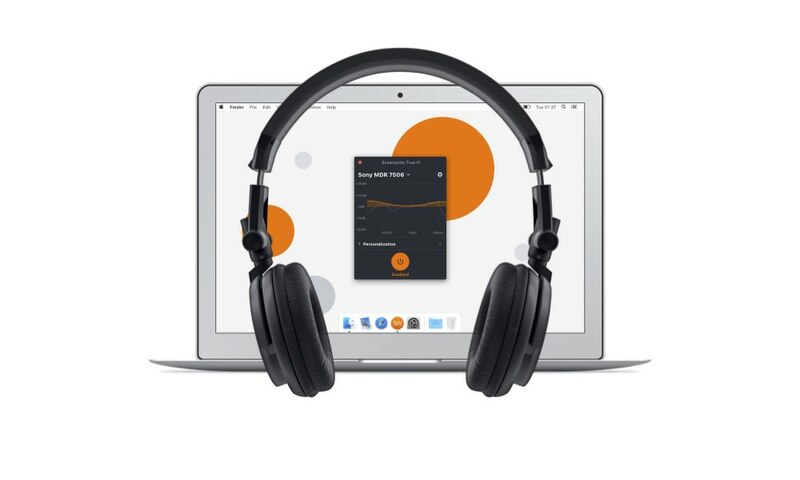 All Research Series models encompass next-gen features including Dolby Atmos, DTS:X, MQA decoding, Tidal, Google Cast for audio, Vector Linear Shaping Circuitry (VLSC) for noiseless signal processing on all channels and the latest generation of Integra’s AccuEQ featuring AccuReflex Phase Alignment technology that ensures object-based surround-sound formats are reproduced with unmatched clarity. 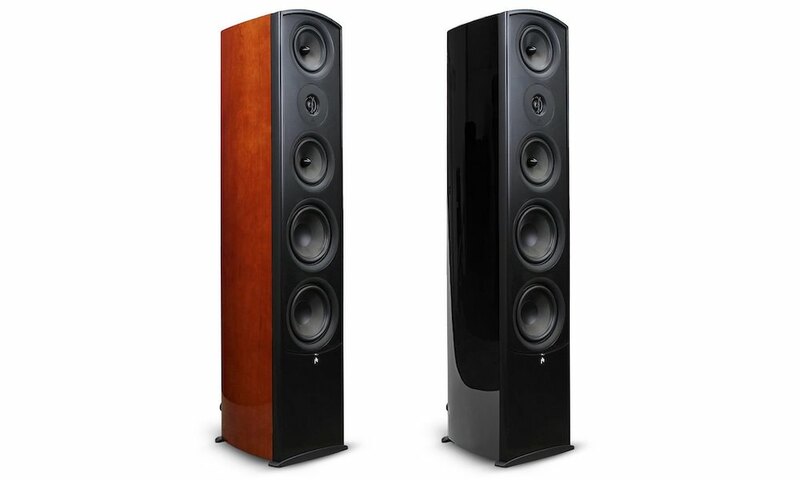 As with every Integra product, they are assembled with hand selected parts – picked for their audiophile quality and acoustically transparent characteristics; all of this nestled away inside of a newly designed highly rigid anti-resonant chassis. 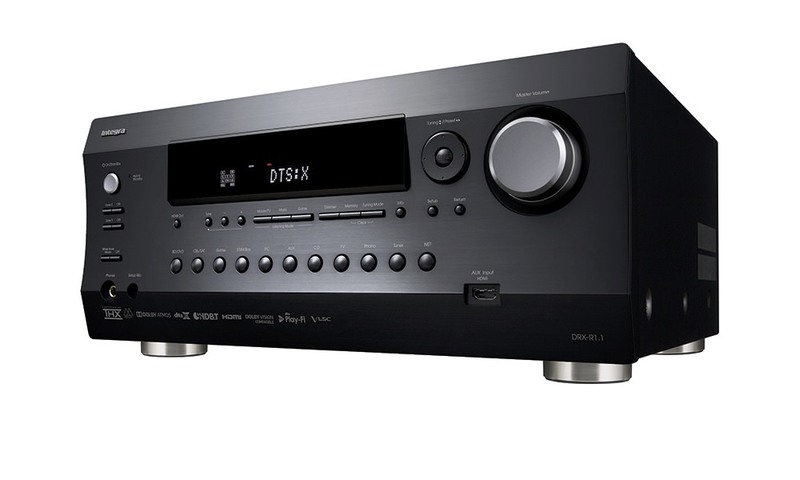 Out of the box the DRX-R1 supports DTS:X and Dolby Atmos formats up to 7.2.4 channels and is THX Select2 Plus certified. Its weighs in at 140 watts/channel at 8 ohms, 1 kHz, 0.08% THD, 2 Channels Driven, FTC and is backed by a H.C.P.S. (High Current Power Supply) Massive High-Power Transformer. 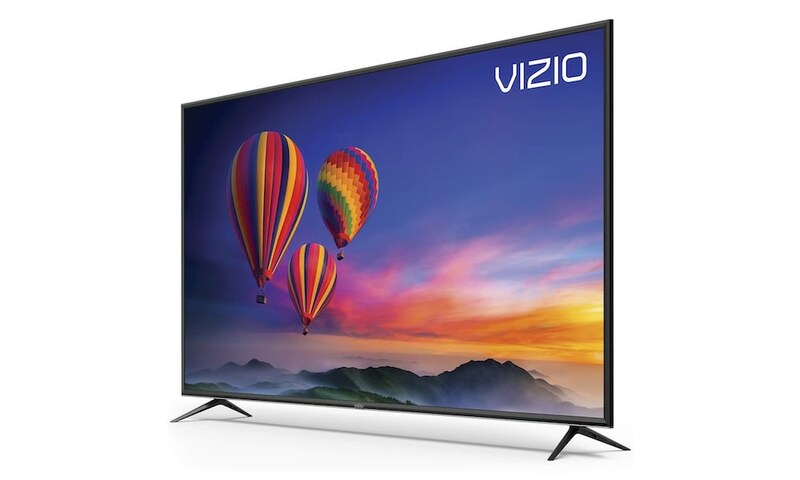 The unit includes 4K / 60 Hz-capable HDMI terminals supporting High Dynamic Range (HDR), 4:4:4 color space, BT.2020, and HDCP 2.2 for UltraHD entertainment. 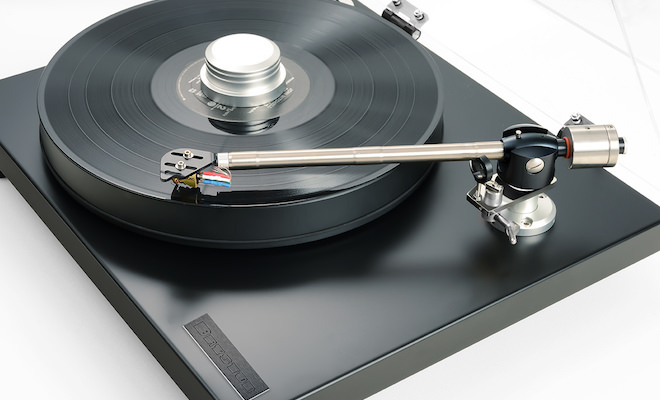 The DRX-R1 is a dream solution for custom installers. 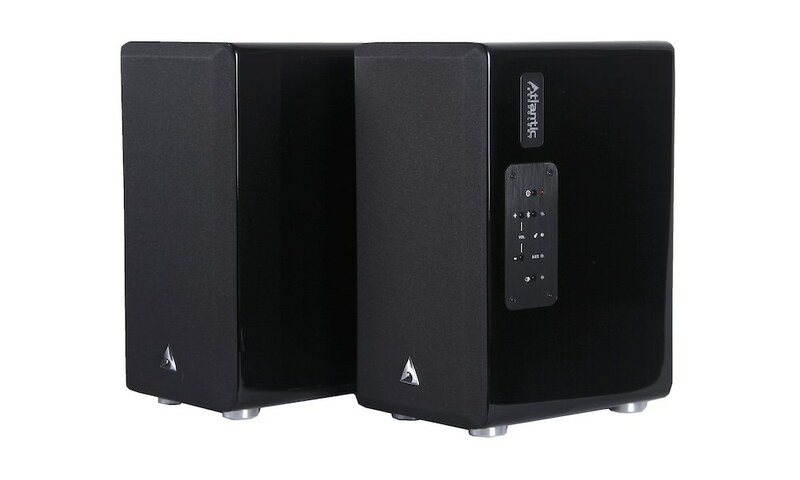 It incorporates top-of-the-line features, such as Powered Zone 3 and Zone 3 pre-lineout distributed audio playback in another room, Max Power / Power On volume settings for Main Zone / Zone 2 / Zone 3, and independent Zone 2 / Zone 3 bass and treble control. Discrete 192 kHz / 24-bit AK4388 stereo DACs (x2) for Zone 2 and Zone 3 goes along with a Zone 2 DAC for HDMI IN 1-5, SPDIF (PCM), NET, and USB sources, and a Zone3 DAC for NET. 8 HDMI inputs (1 Front / 7 Rear), Main Out, and Zone 2 output (4K / HDR / HDCP 2.2) are included as is an HDBaseT port for multimedia distribution assignable to Main / Zone 2. 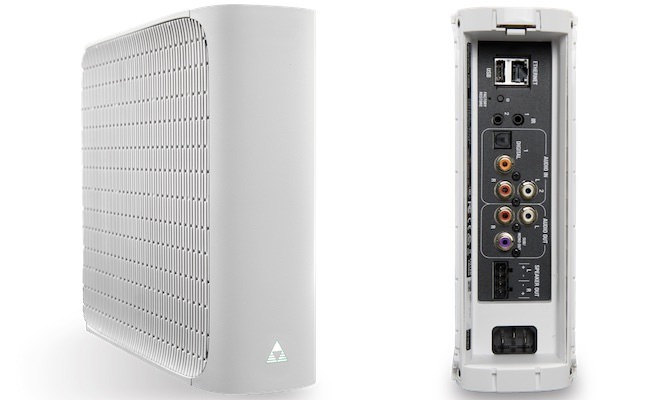 A bi-directional Ethernet and RS232 port are also onboard as is a Whole House Mode for synchronized house-wide audio. 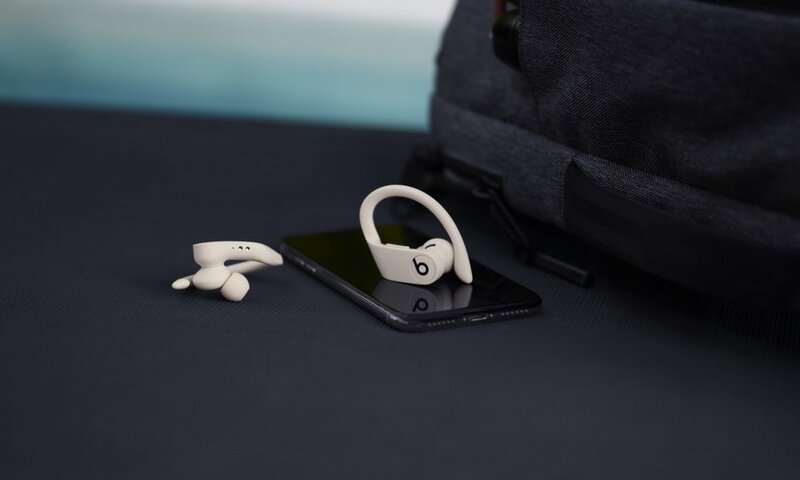 It handles the latest in wireless technology as well as Internet radio and subscription services like TuneIn Radio, Pandora, Spotify and TIDAL. 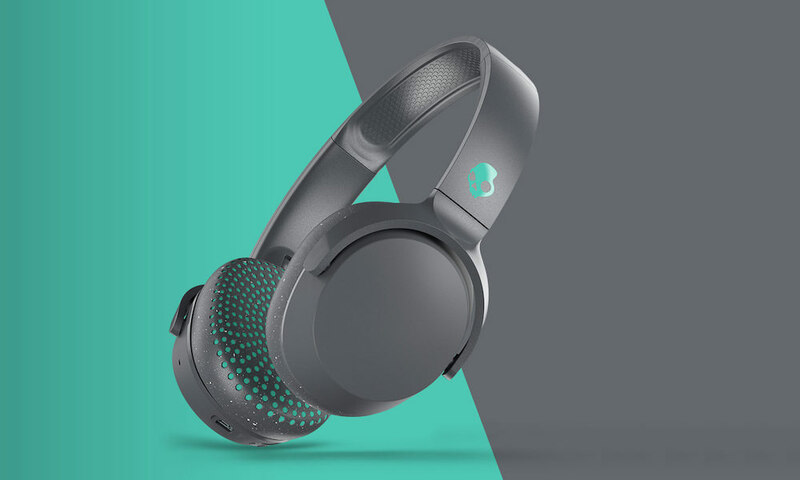 The DRX-R1 includes future support for FireConnect powered by Blackfire wireless multi-room technology that can wirelessly distribute an analog and digital audio signal to a compatible wireless speaker throughout the home. Detailed specs can be found here online. For those looking for powerful components for custom installations, the DRC-R1 has the dynamic processing capability and features the discerning customer is seeking. 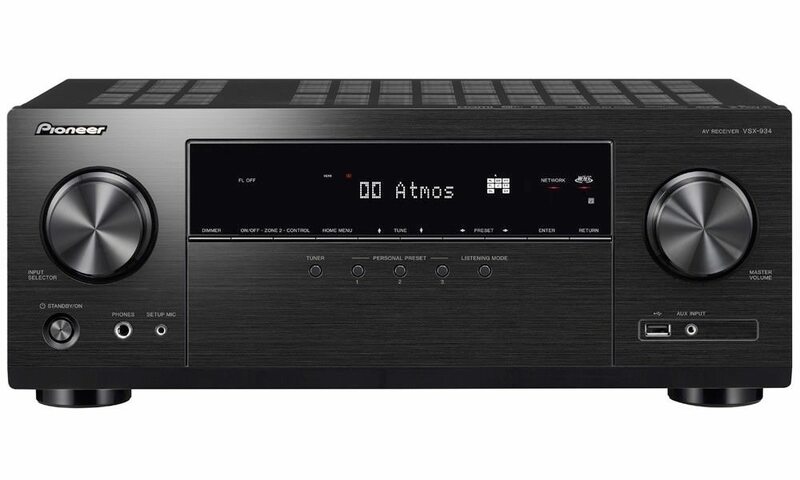 The DRC-R1 comes fully equipped to handle DTS:X and Dolby Atmos formats up to 7.2.4 channels and is THX Ultra2 Plus certified. It too has 4K / 60 Hz-capable HDMI terminals to supporting High Dynamic Range (HDR), as well as 4:4:4 color space, BT.2020, and HDCP 2.2 for UltraHD entertainment. The unit includes 8 HDMI inputs (1 Front / 7 Rear), Main Out and Zone 2 out (4K / HDR / HDCP 2.2), and an HDBaseT port that is assignable to the Main / Zone 2. 11.2 multichannel pre-outs as well as gold-plated XLR pre-outs ensure power amplifiers are driven without compromise — maximizing sound quality. 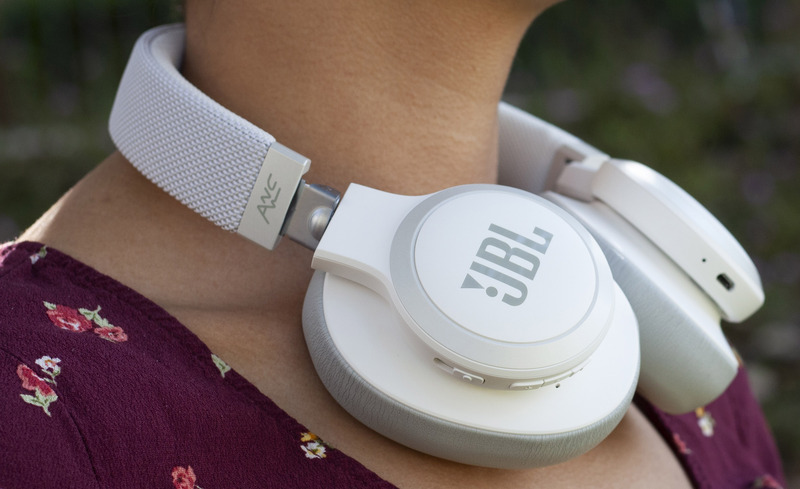 The DRC-R1 includes Phase Locked Loop (PLL) jitter-cleaning circuit technology for S/PDIF audio, while an advanced music optimizer improves the quality of compressed digital audio. Complete specs for the DRC-R1 can be found here online. From booming depths to the purest highs, the DRX-7 object-based surround sound practically puts you in the scene, while richly nuanced stereo fills your entire home via wireless multi-room technology. 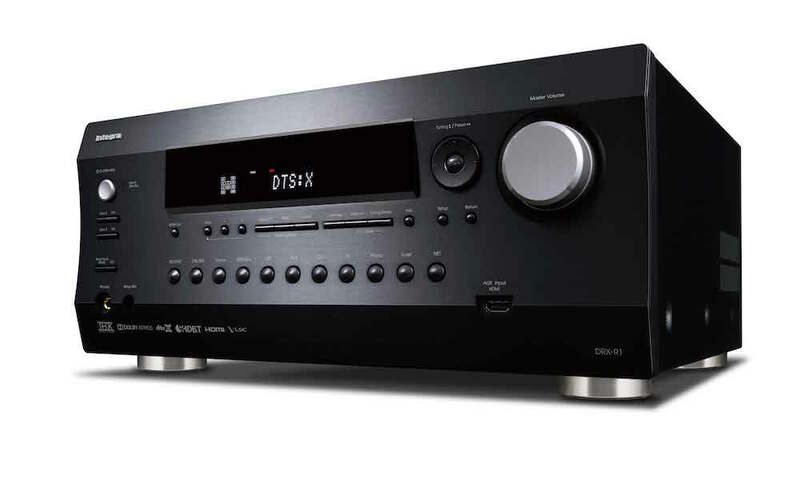 Like the entire DRX series, the DRX-7 encompasses a next-generation feature set that includes Dolby Atmos, DTS:X, MQA decoding, Tidal, Google Cast for audio, 4K scaling, Vector Linear Shaping Circuitry (VLSC) for noiseless signal processing and the latest generation of Integra’s AccuEQ featuring AccuReflex Phase Alignment Technology. 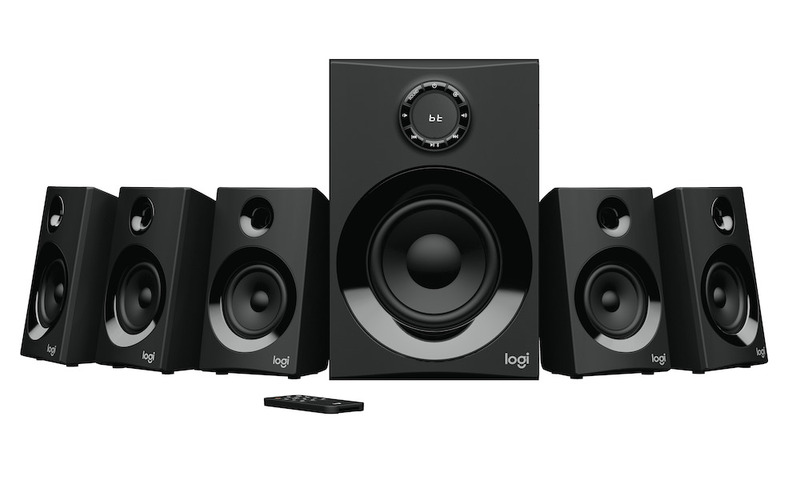 It is also THX Select2 Plus certified and can drive a 5.2.4 object-based audio speaker setup out of the box, and with a secondary two-channel amp, a 7.2.4 setup. The DRX-7 has a robust set of custom installation features such as Whole-House mode, Powered Zone 3 and Zone 3, pre-line-outs, and independent Zone 2 / Zone 3 settings and controls. The unit features 140 watts per channel at 8 ohms, 1 kHz, 0.08% THD, 2 Channels Driven, FTC, and boasts 4K / 60 Hz-capable HDMI terminals supporting High Dynamic Range (HDR), 4:4:4 color space, BT.2020, and HDCP 2.2 for UltraHD entertainment. For additional details for the DRX-7, please go online here. At 3 inches in height and weighing only 8.8lbs, the DSX-3 is the perfect solution for RVs, boats, bedrooms or any place where space is at a premium. 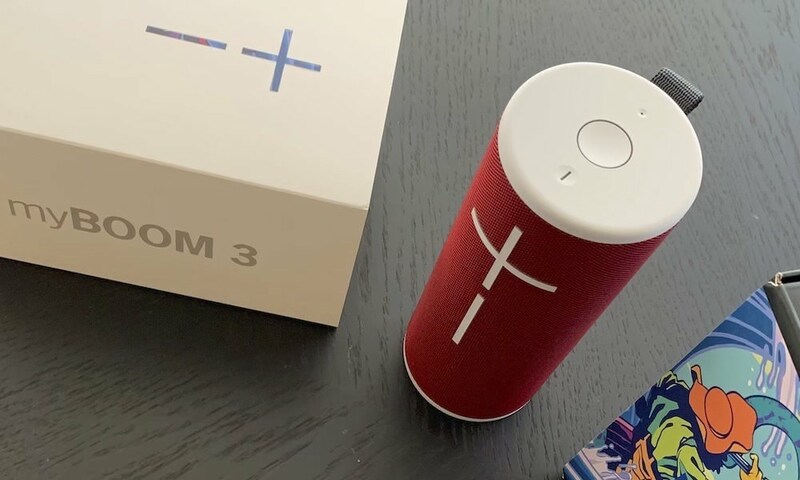 Compatible with Dolby Atmos and DTS:X via a firmware update, the unit boasts a host of wireless connectivity options including Google Cast, AirPlay, Wi-Fi and Bluetooth and can stream online subscription services like TIDAL, Pandora, Spotify and TuneIn so owners are never far from their music. 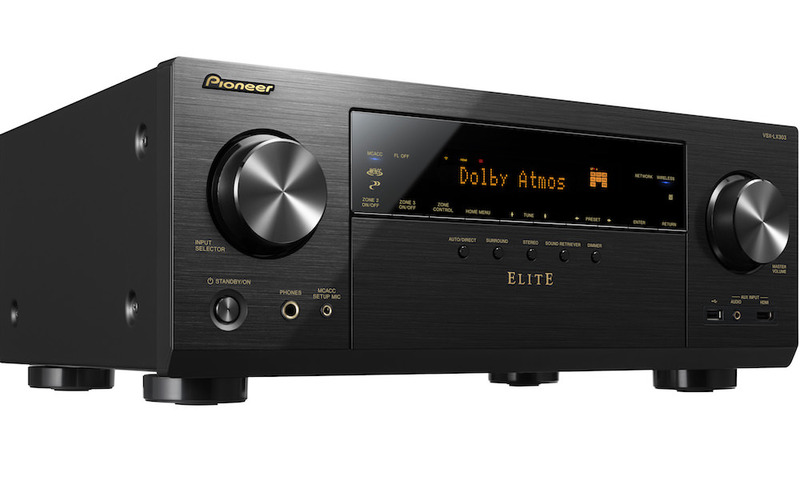 At 45 watts per channel at 8 ohms, the DSX-3 incorporates a 384 kHz/32-bit Asahi Kasei DAC and offers four 4K 60Hz HDMI terminals that supports HDR, 4:4:4, BT.2020 and HDCP 2.2. 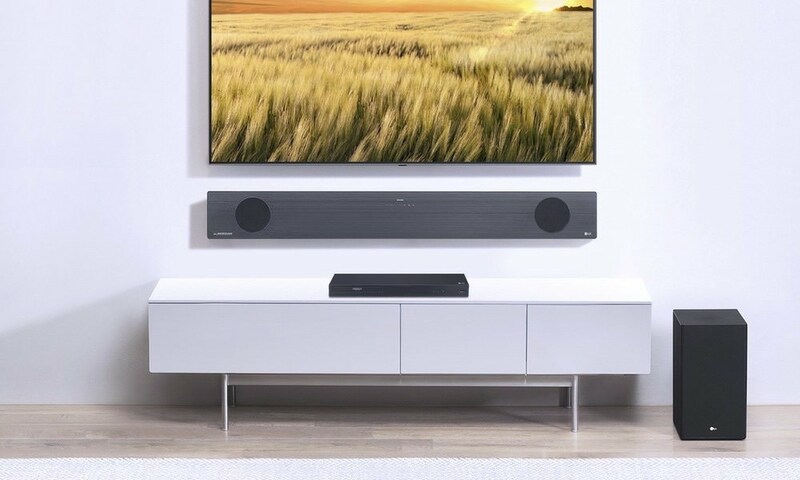 The DLB-5 a robust low-profile sound bar system that integrates center, left and right speakers as well as two up-firing speakers for DTS:X and Dolby Atmos encoded content and comes with a companion receiver and a wireless 8” sub-woofer. 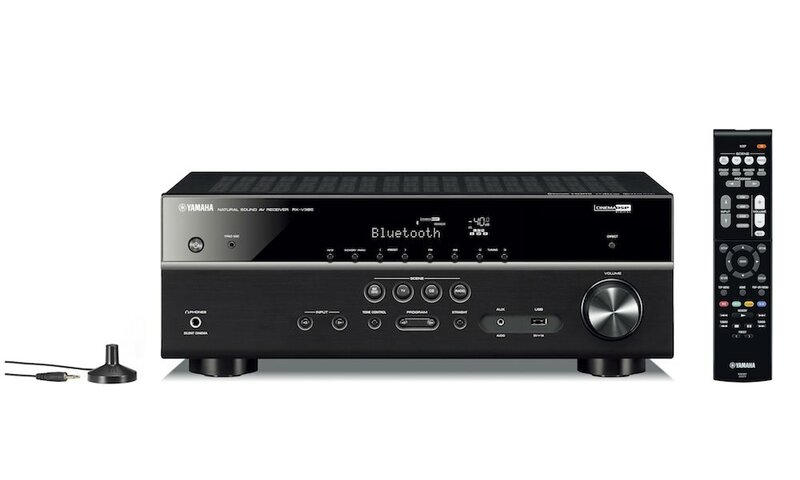 The system’s receiver has a powerful mix of wireless capabilities including FireConnect, Google Cast for audio, AirPlay, Wi-Fi, Bluetooth and is one of Integra’s first products to incorporate DTS’ Play-Fi multi-room, wireless streaming audio technology. 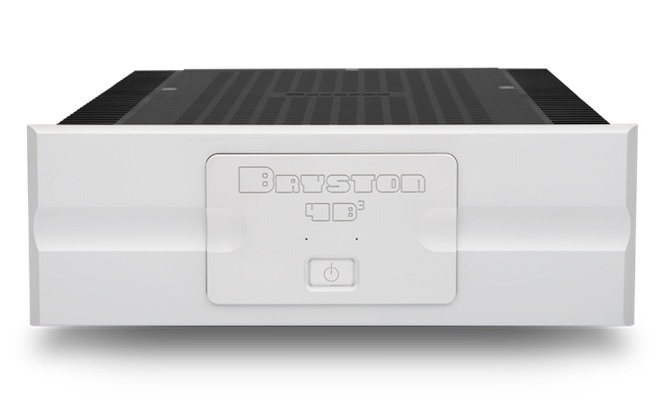 The DLB-5 is rated at 50 watts per channel at 4 ohms, 1 kHz, 1% THD and also features four 4K 60Hz HDMI terminals for UltraHD entertainment. 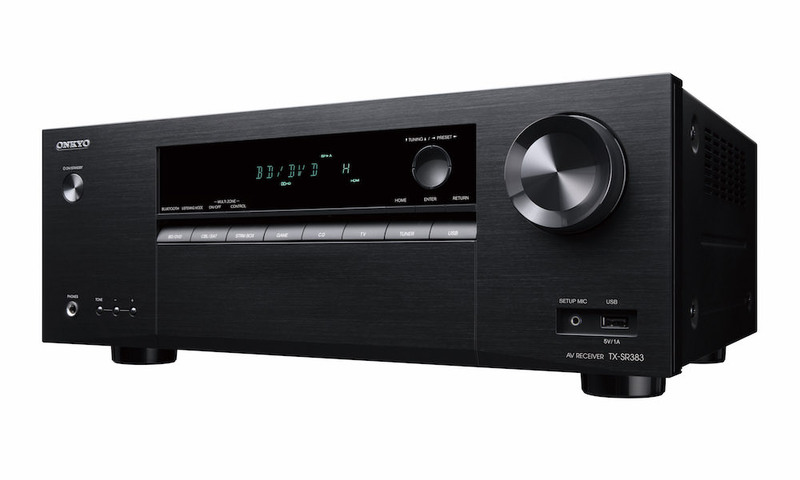 Additionally, Integra will upgrade select products with DTS Play-Fi technology via future firmware updates. DTS Play-Fi integration will expand into our 2017 models, as well as additional product categories.